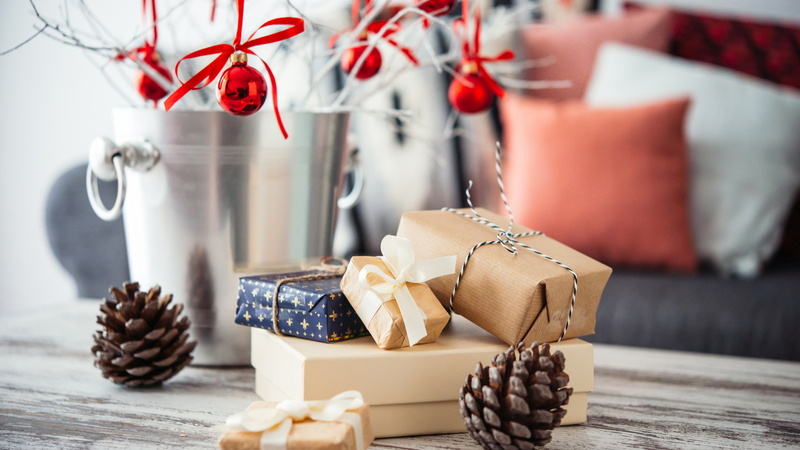 Give your home a sophisticated spin this Christmas! With the festive season around the corner, you will be looking for ways for decorating your home to wow your friends and family. 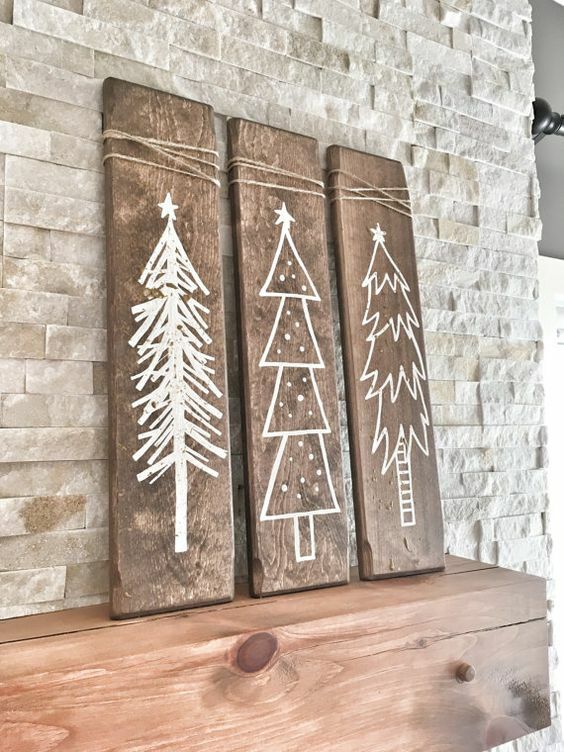 Get every corner of your home into the holiday spirit with these creative ways to adorn the halls. 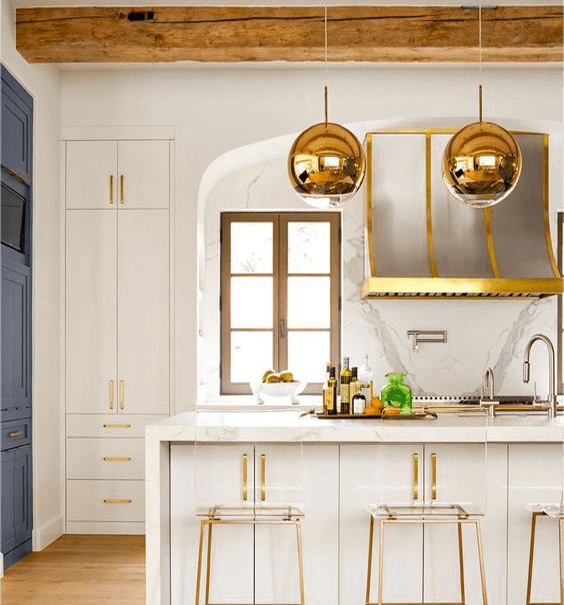 Traditional décor or modern ways there is something for everyone. Plant Christmas roses. 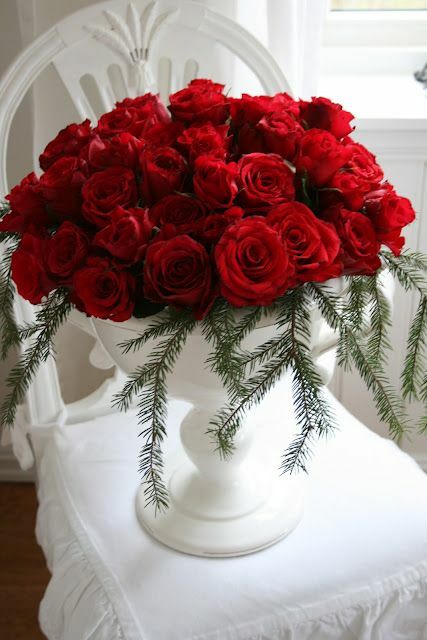 They are different from the normal roses. They belong to hellebore family and blooms only during the winter. Handrails can be tricky to decorate. You can try your own methods of decorating them. If you want a light, airy and cheerful look you can try decorating it with white and red paper balls. 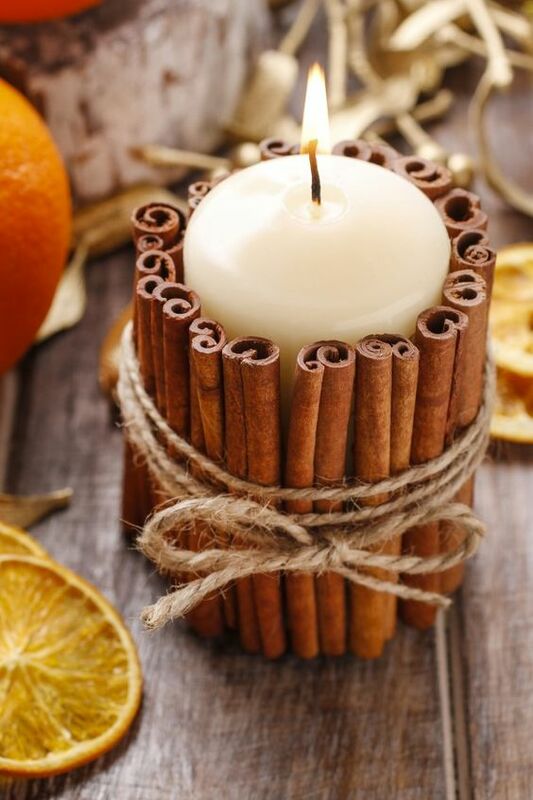 Tucking a bunch of cinnamon stick in garlands will give a pleasant texture and fragrance at the same time. Many people tend to over decorate the room during Christmas which makes the room suffocating. Instead, choose one place to put all your Christmas decorations where they will draw the most attention. Try something different and new like sticking around 40 feathers around a mirror in different directions. They appear to dance and sway and play. 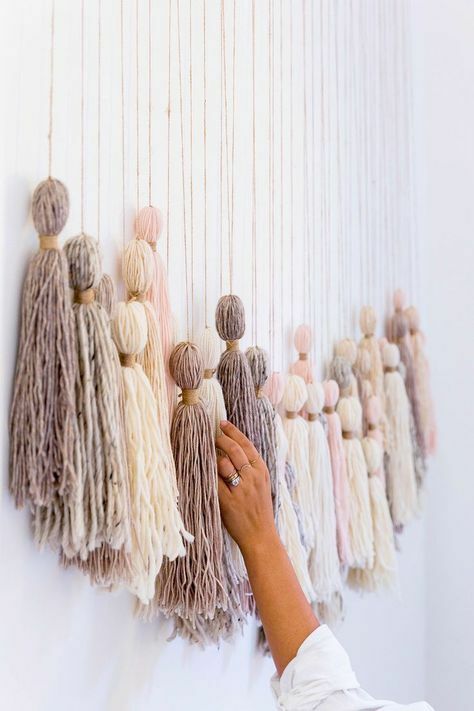 Try hanging tassels in the doors, drawers, and desk. They give a nice detail and a good finishing touch. For creating a holiday atmosphere, use decorative accents in gold, silver, and copper. 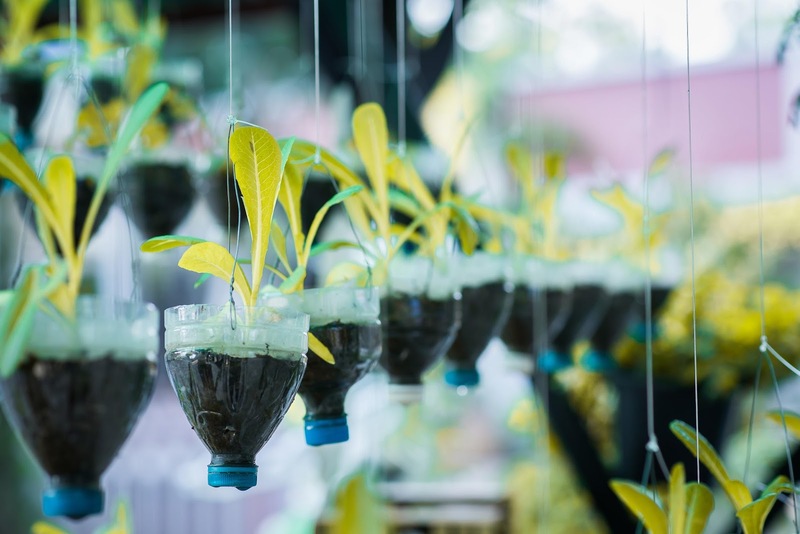 Make a small forest on your table. Buy small Christmas tree type looking trees and give it a red, green or white color. It will be good if the trees are made of wood. A cute gingerbread house kept on the top of vintage books creates a festive décor. Buy candle wreaths and place candles on your table. It will give a classic look. Christmas decorations should not be limited to Christmas trees, Santa, and reindeers. You can create a lovely still life by an artistic arrangement of articles on the table. Use objects of different height. You can use oversized snowflakes and place tall candlesticks on the table. 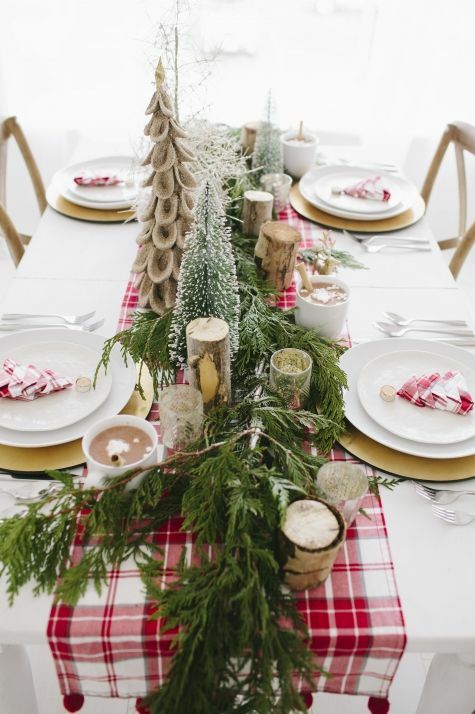 You can place Christmas ribbons on the table to give a festive look. Ribbons need not have to match up with the colour of table cover. Contrasting colors give a better look. These were some methods of decorating the room. There can be many more ways of decorating your home. To know more about various decorations, visit our website.